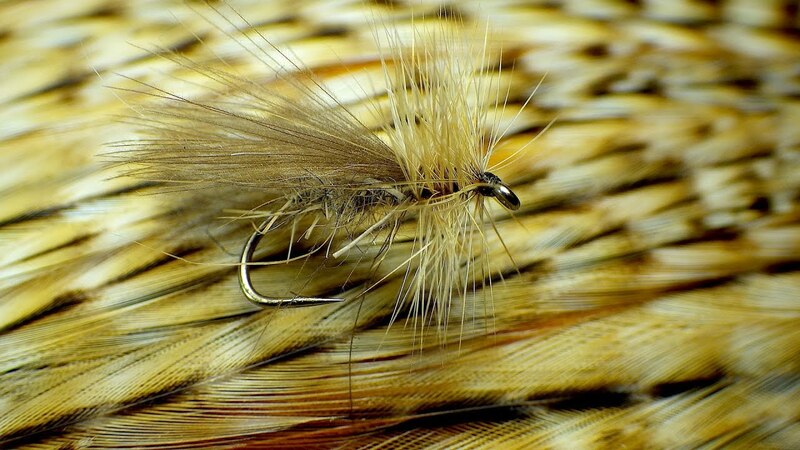 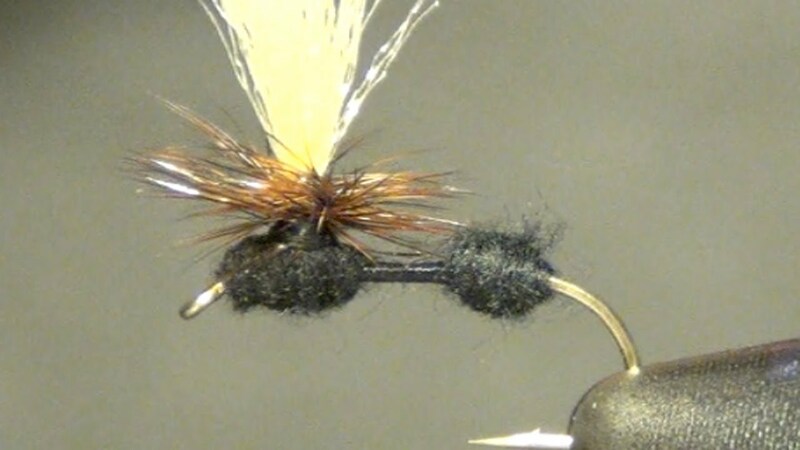 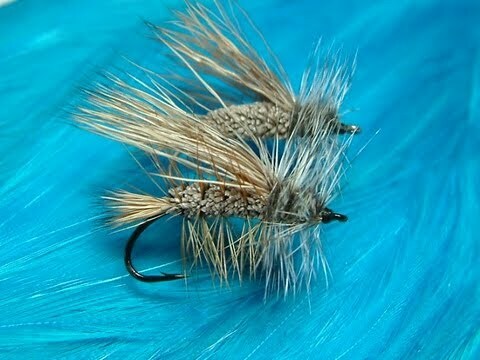 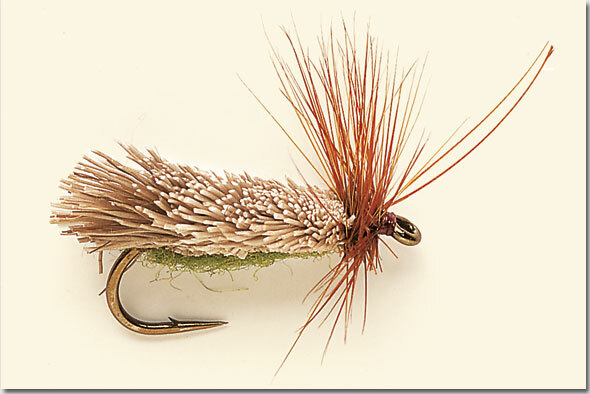 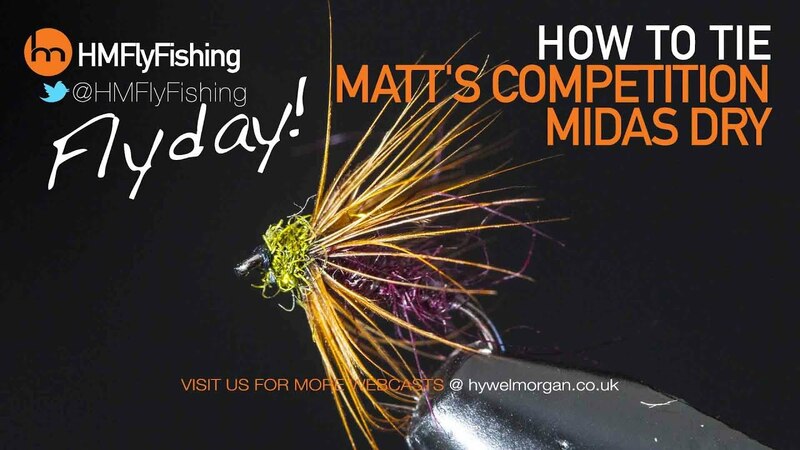 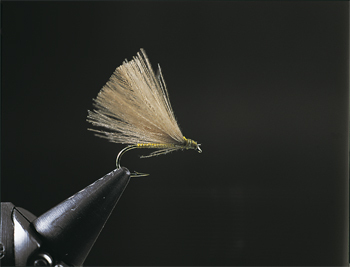 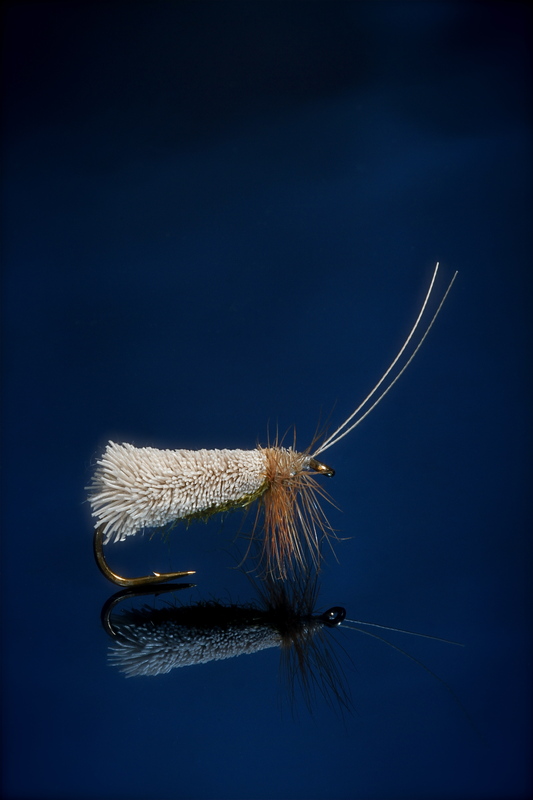 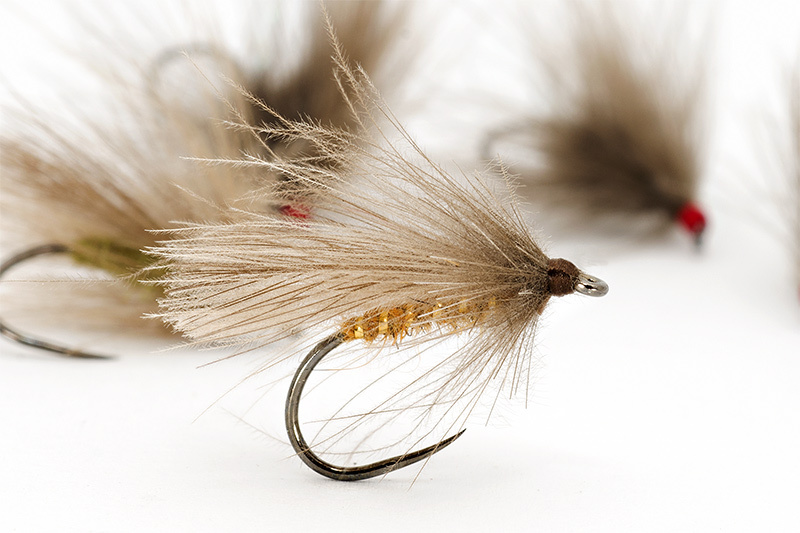 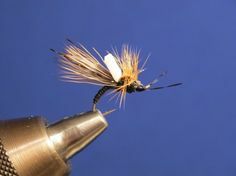 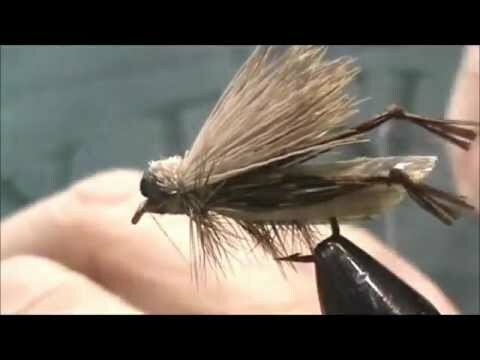 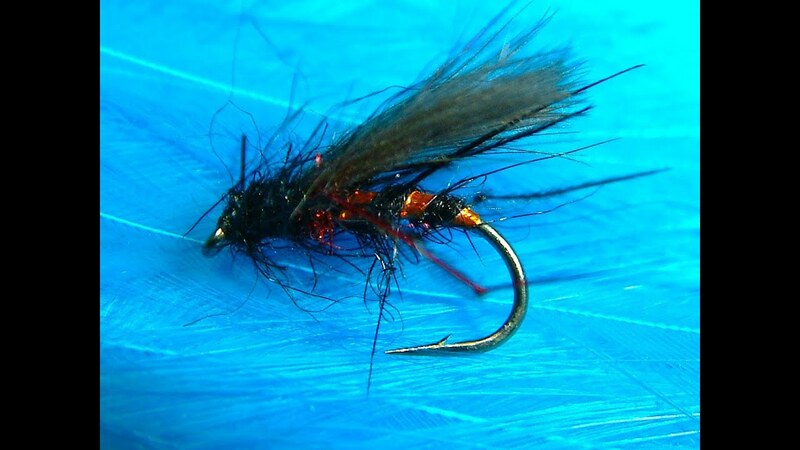 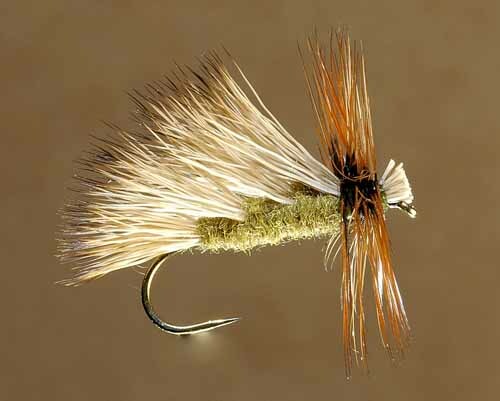 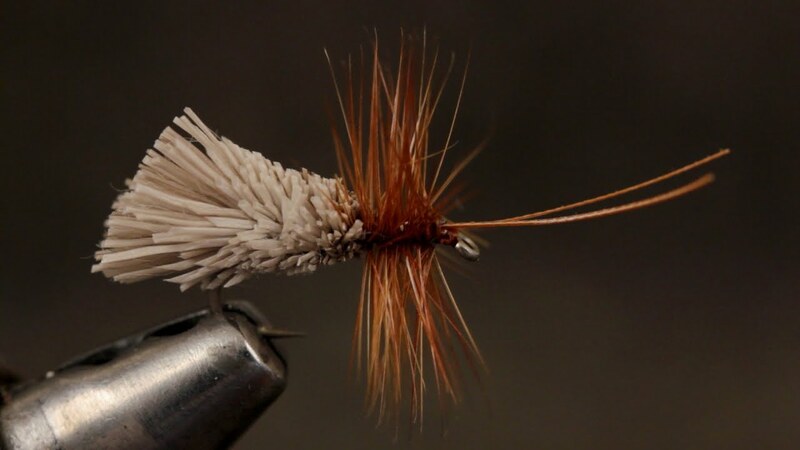 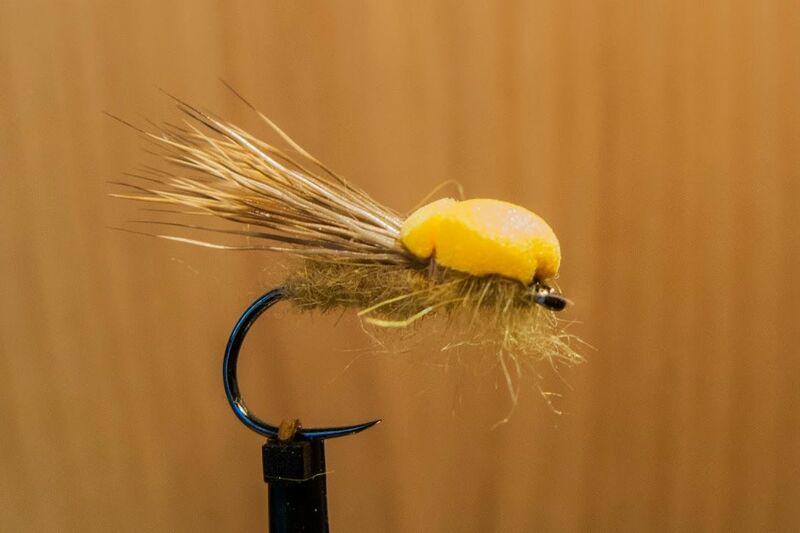 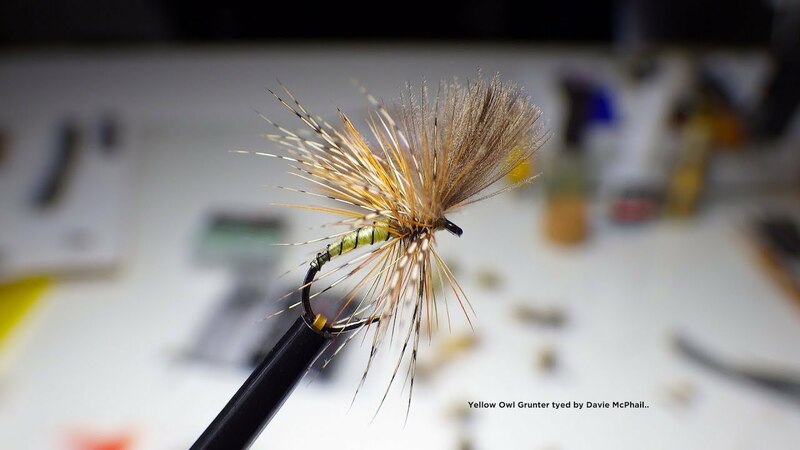 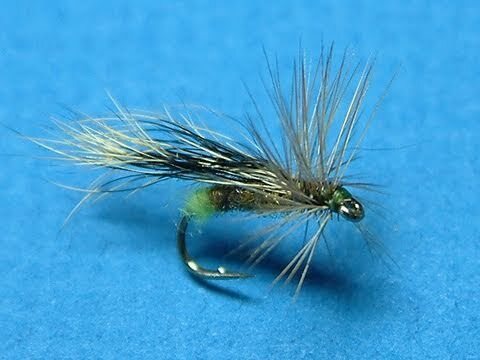 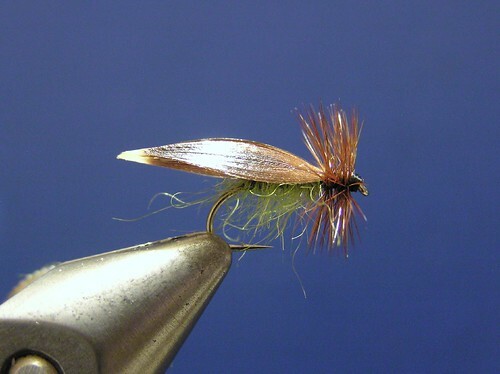 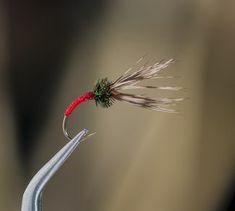 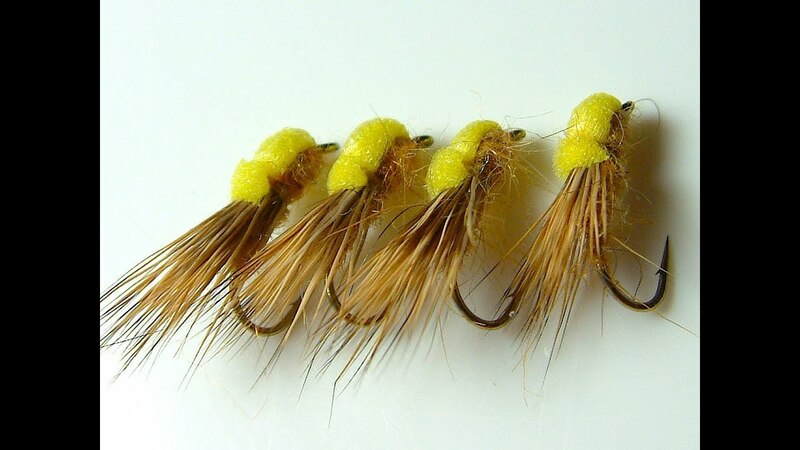 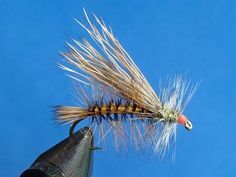 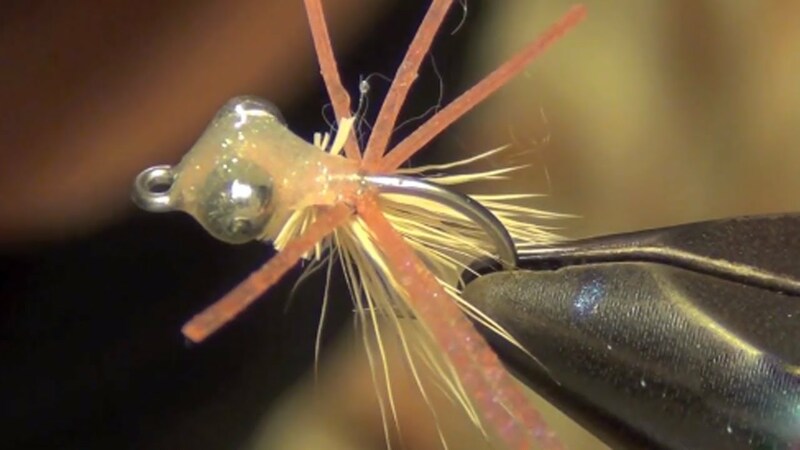 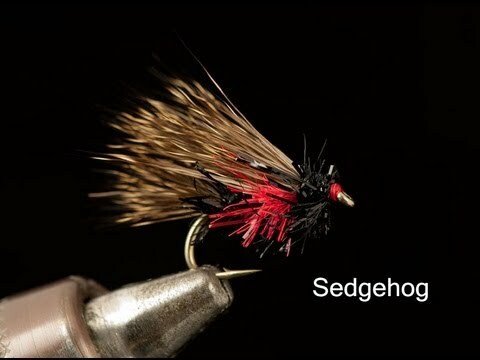 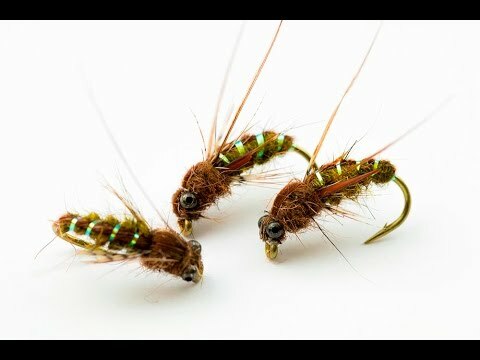 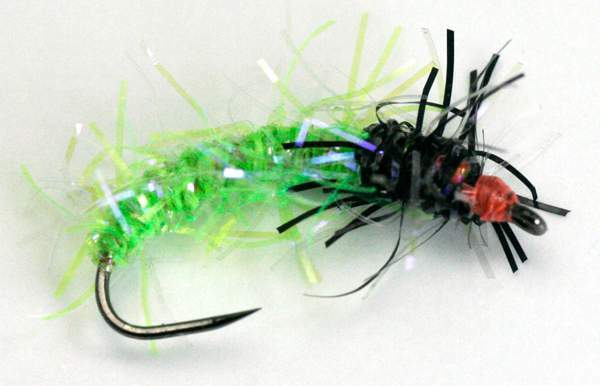 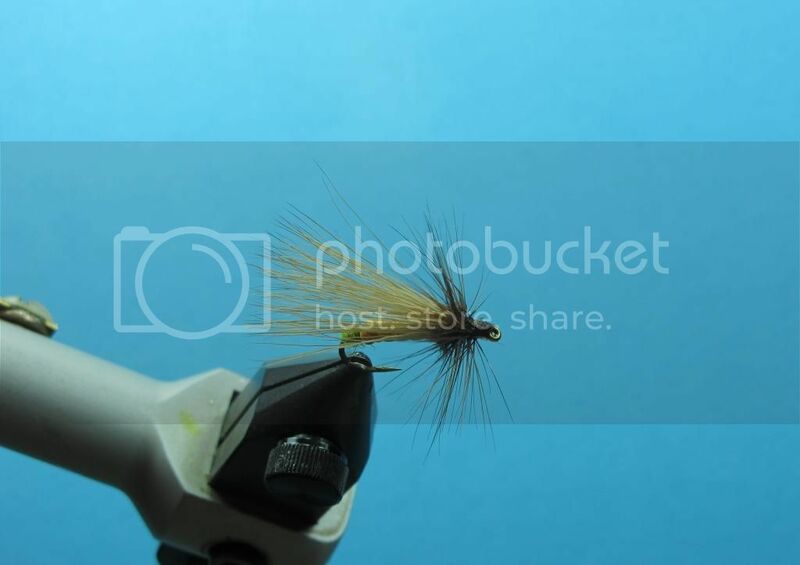 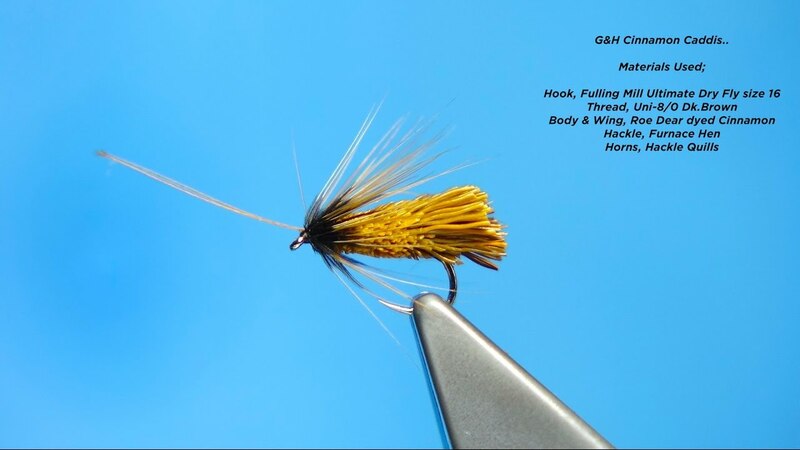 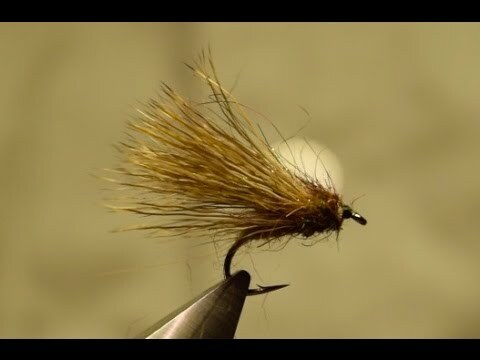 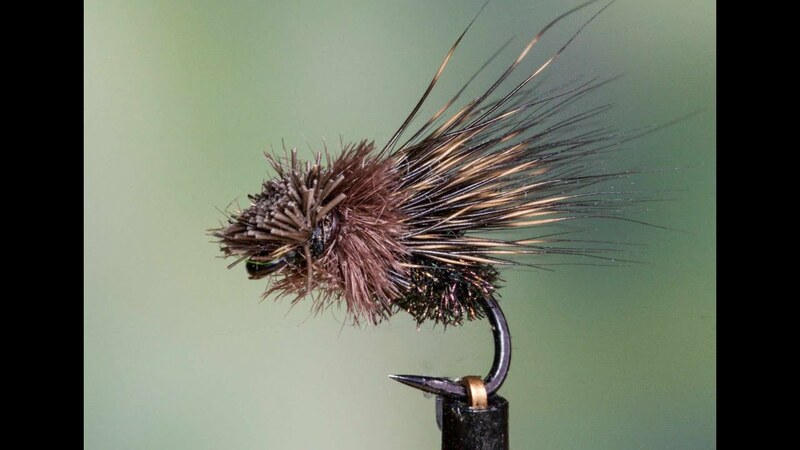 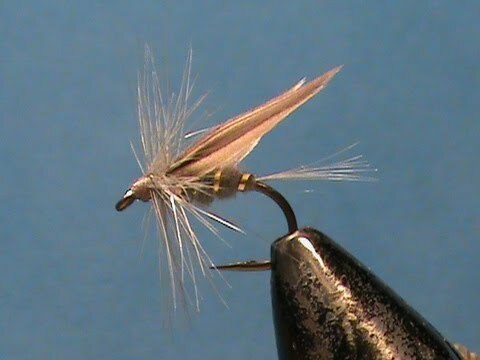 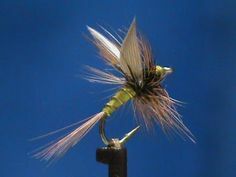 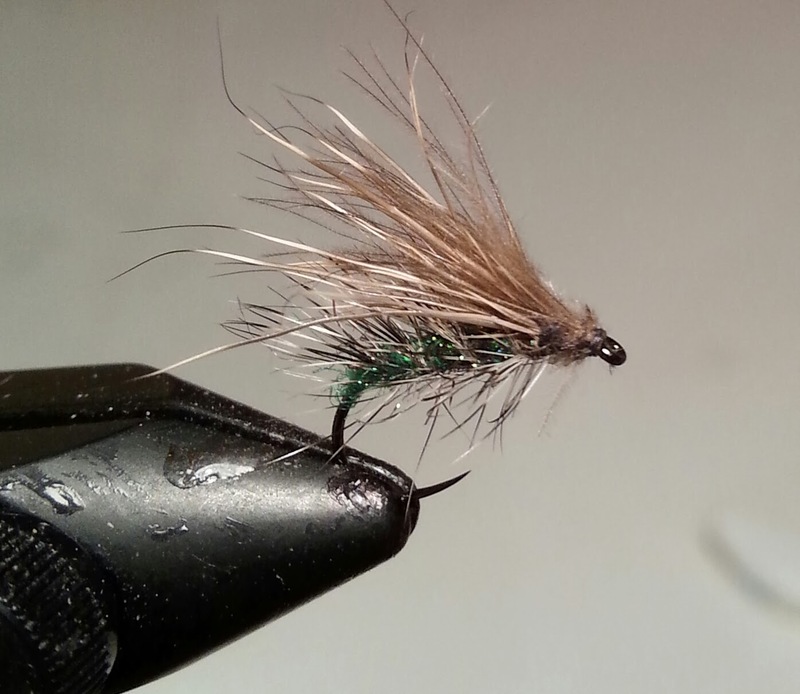 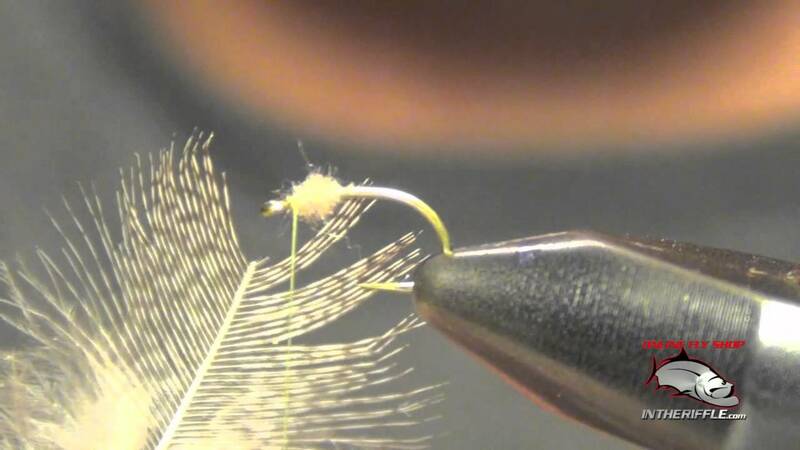 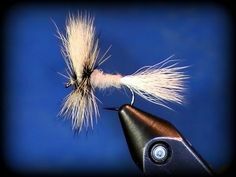 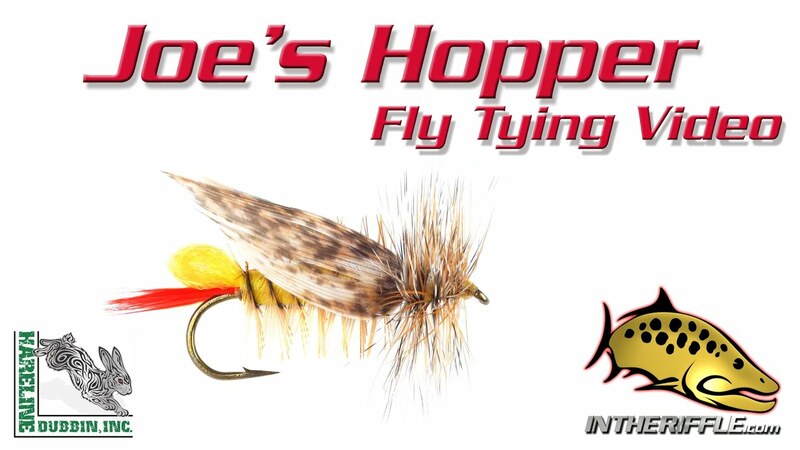 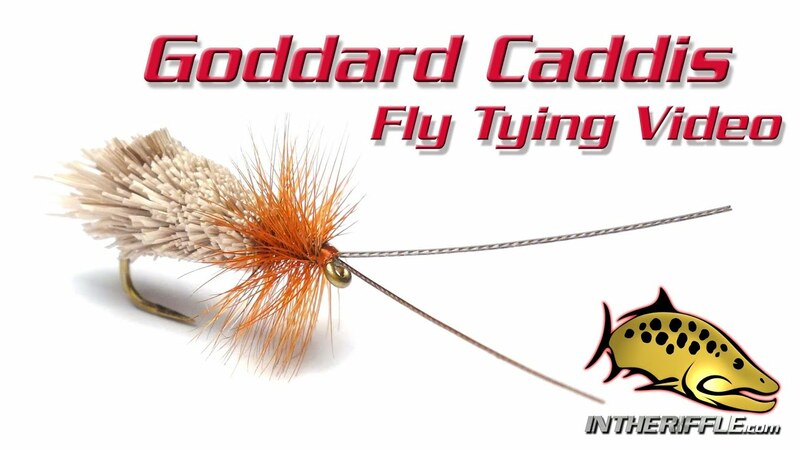 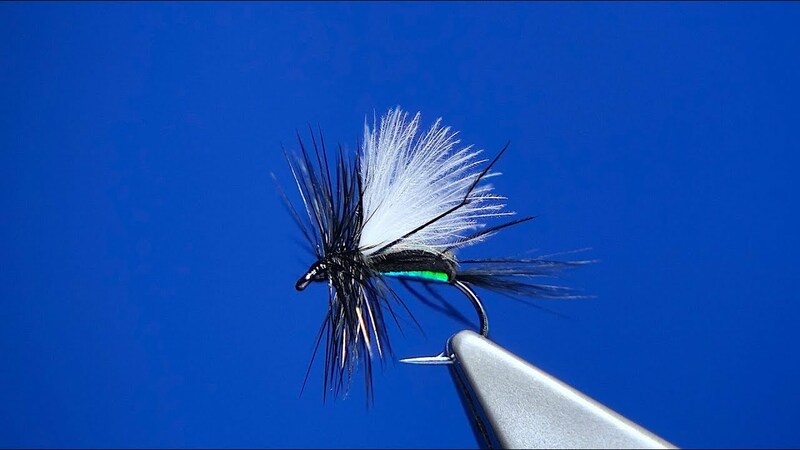 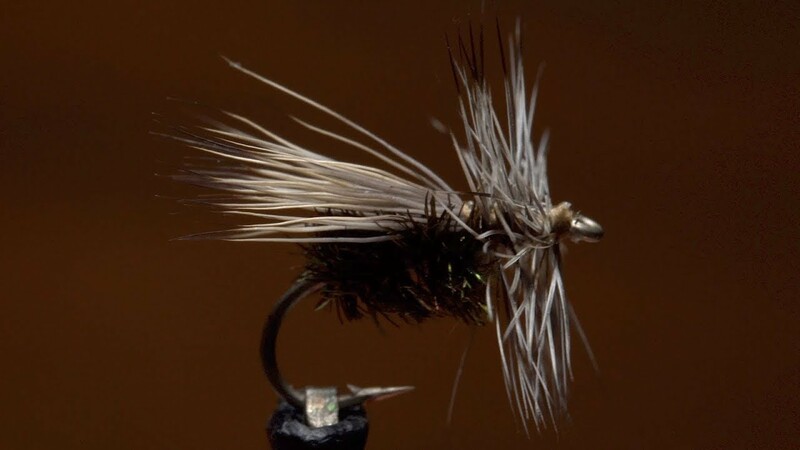 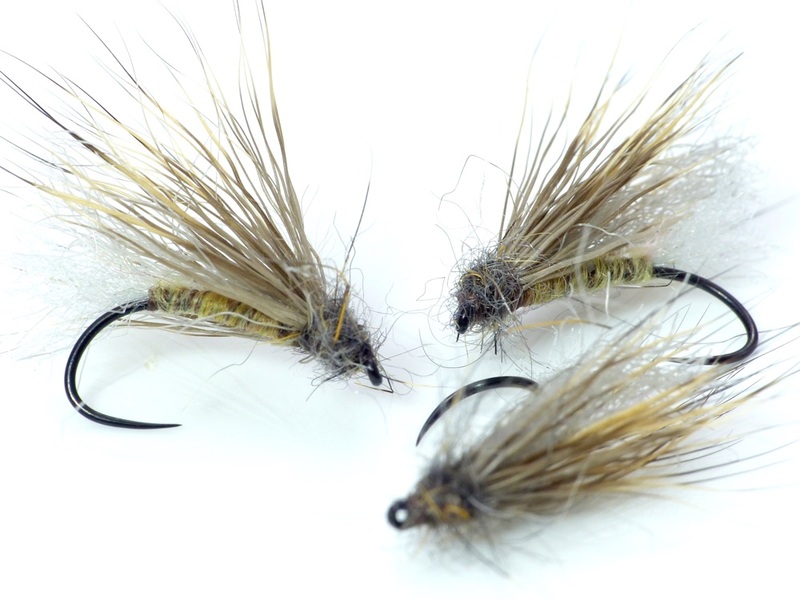 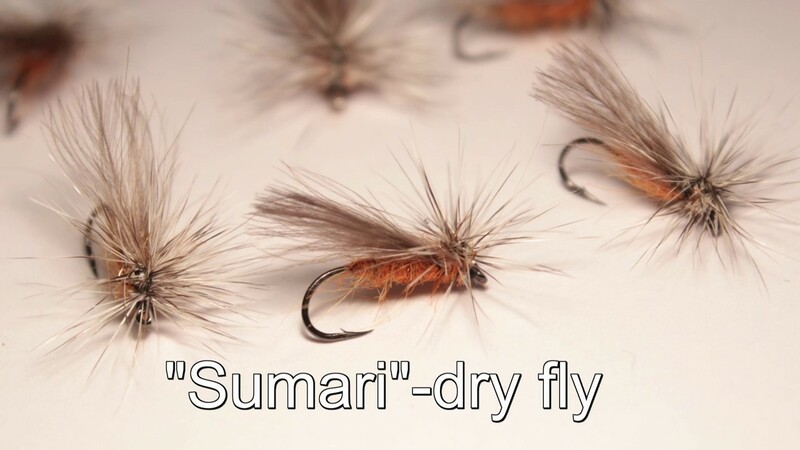 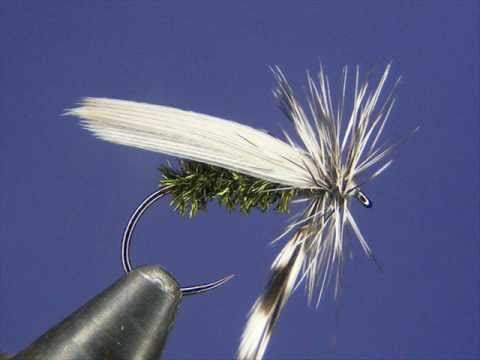 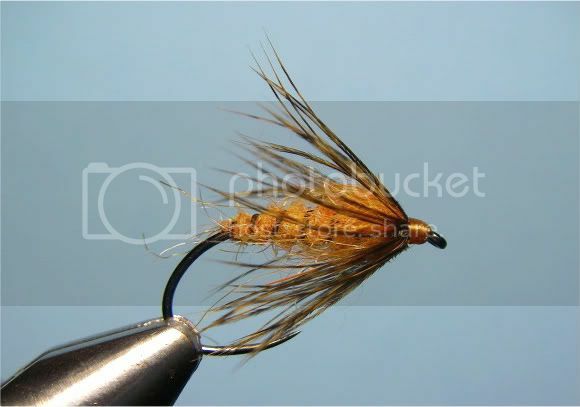 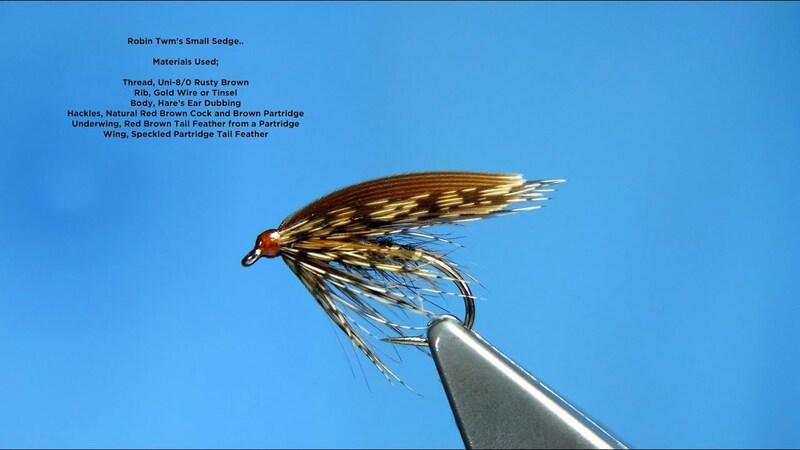 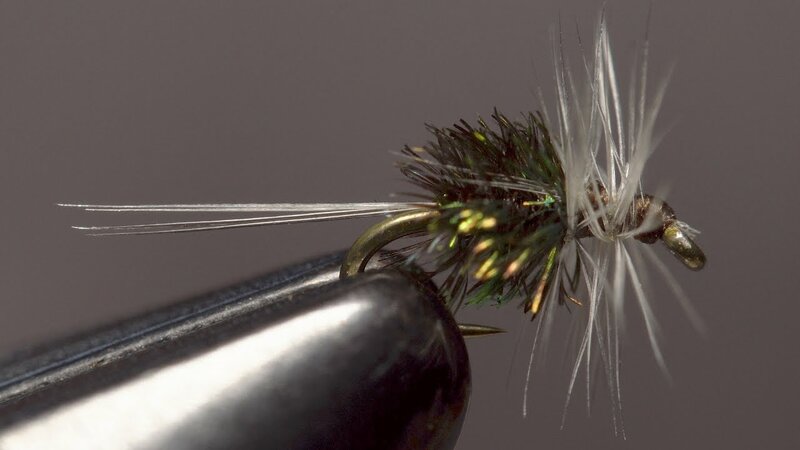 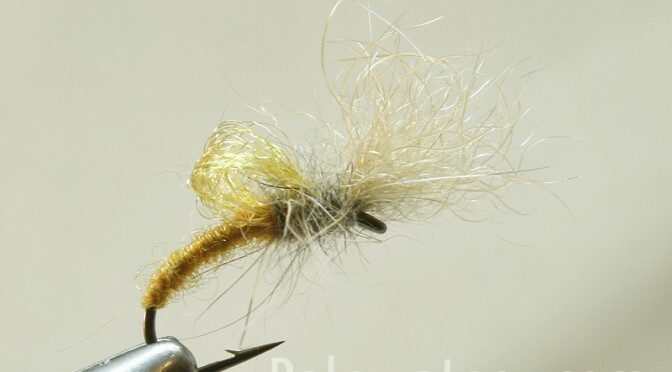 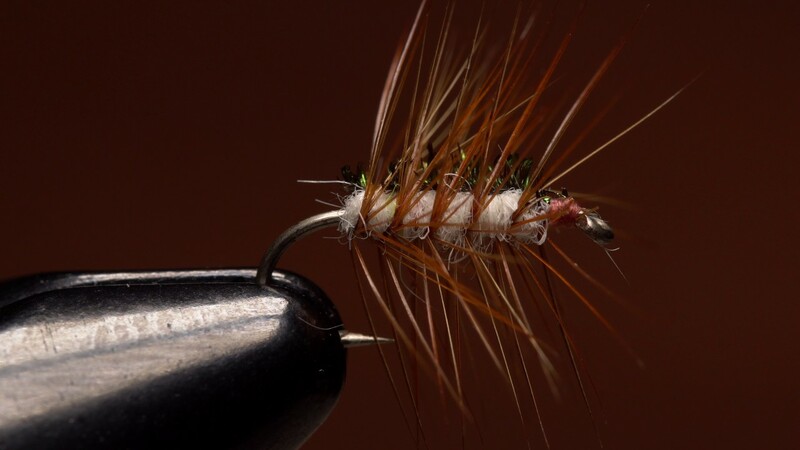 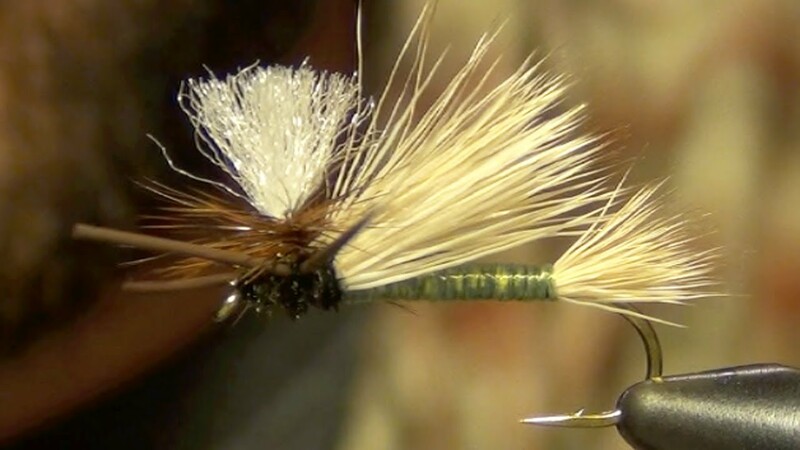 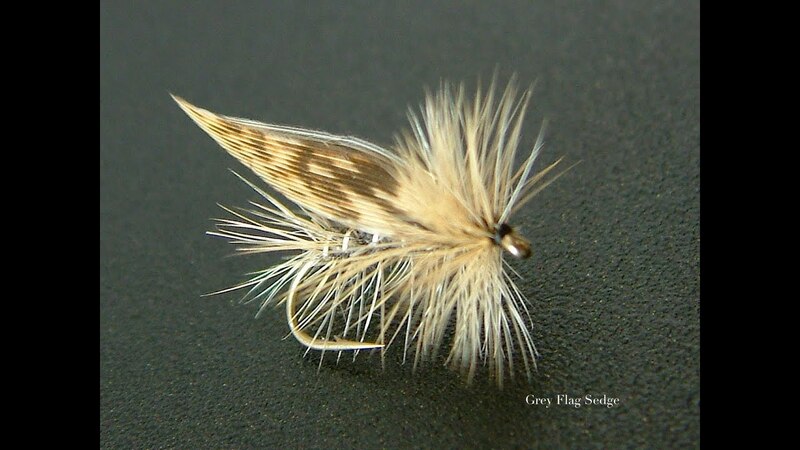 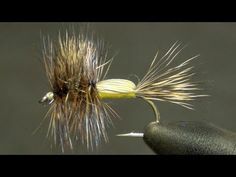 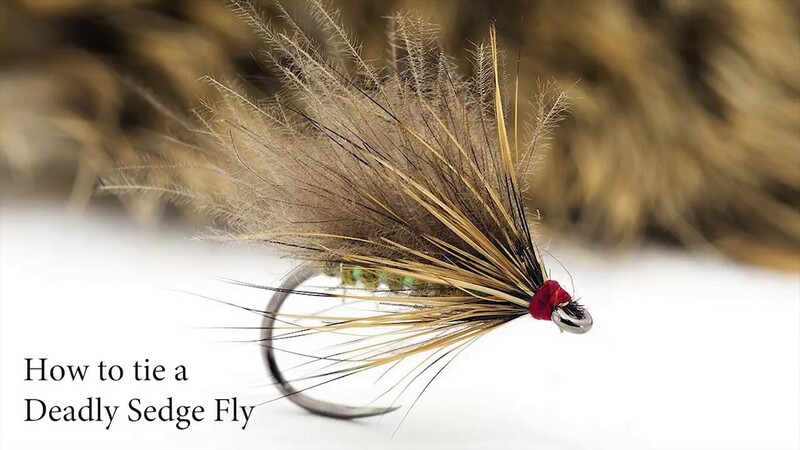 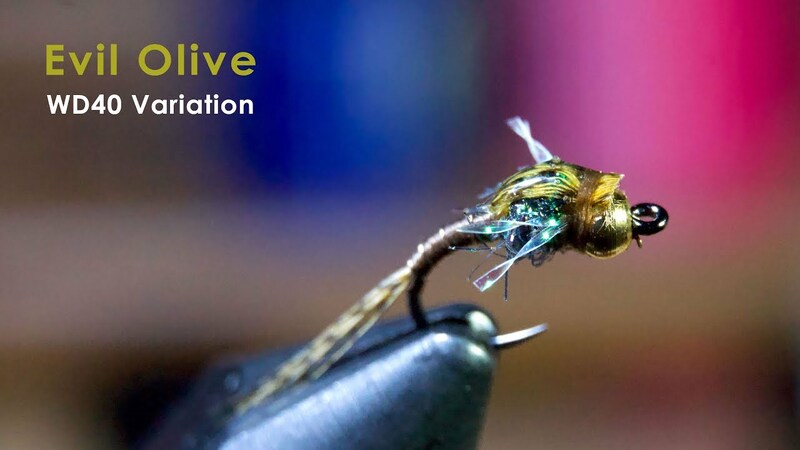 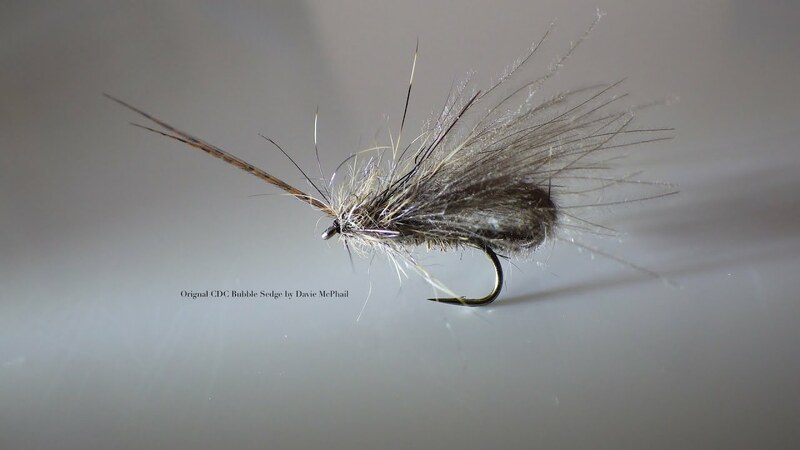 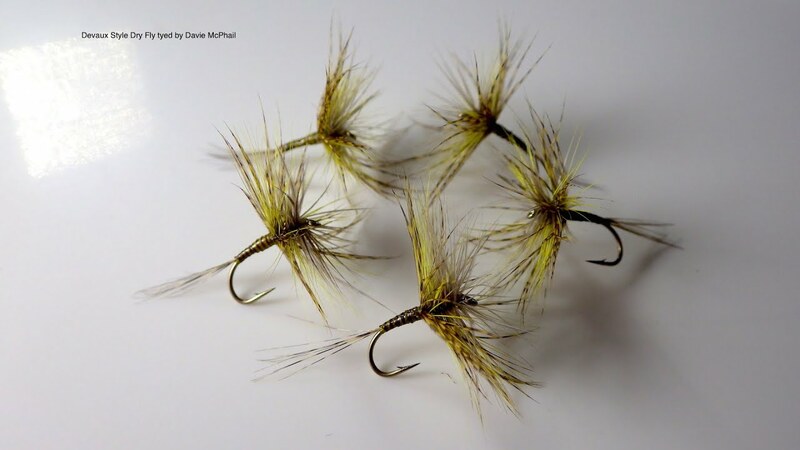 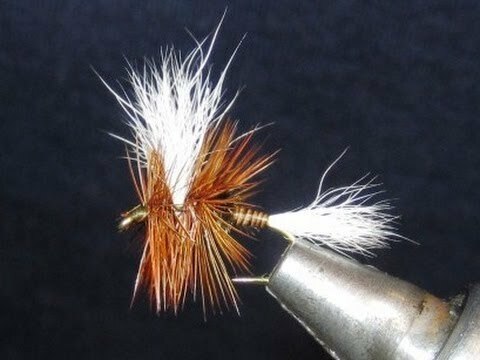 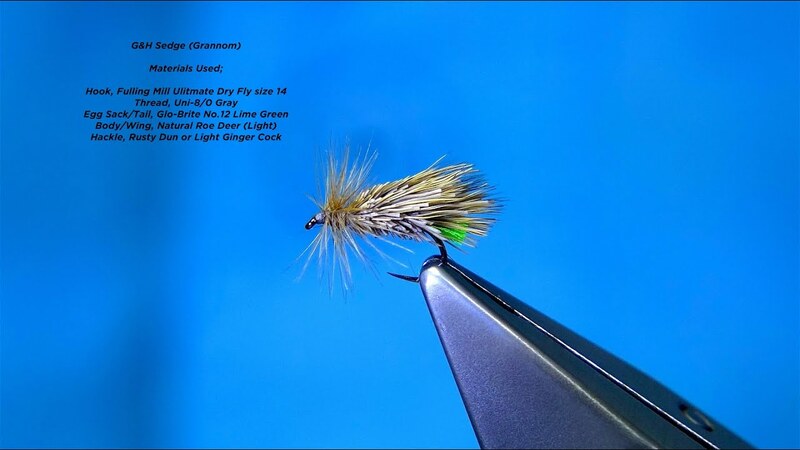 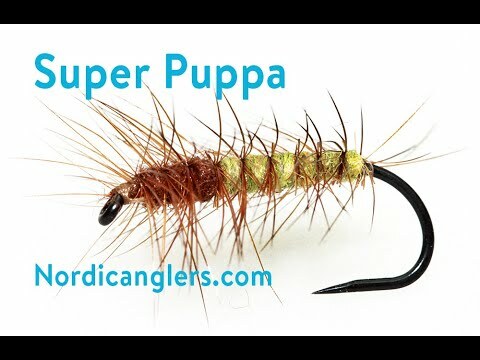 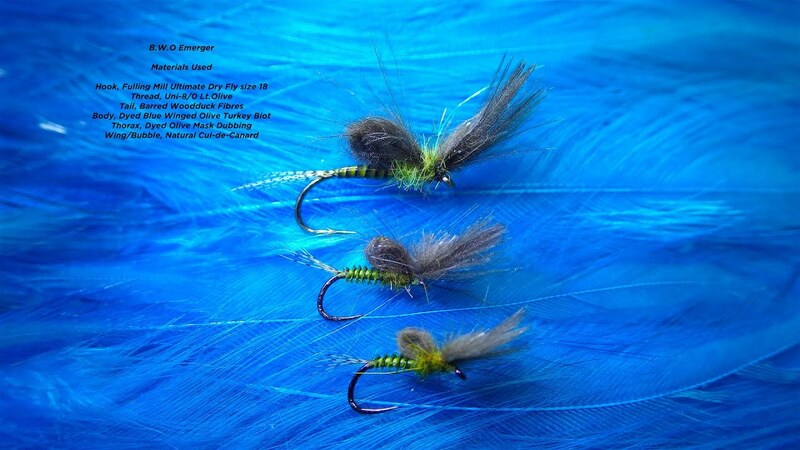 Tying a Squirrel Tail Caddis-Sedge (DryFly) by Davie McPhail. 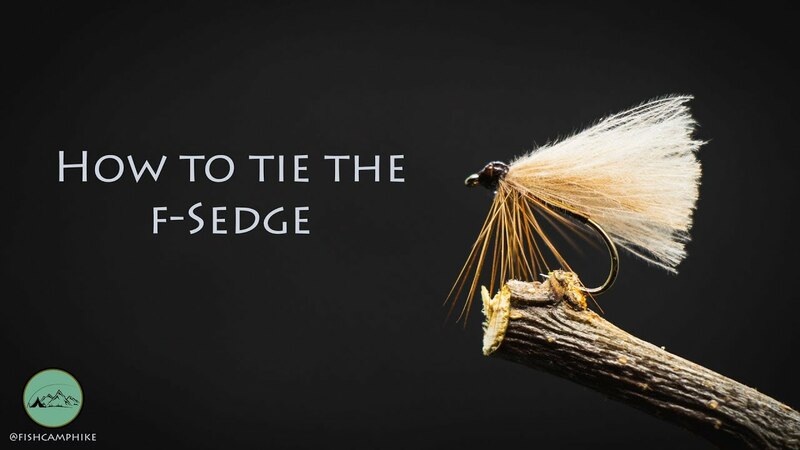 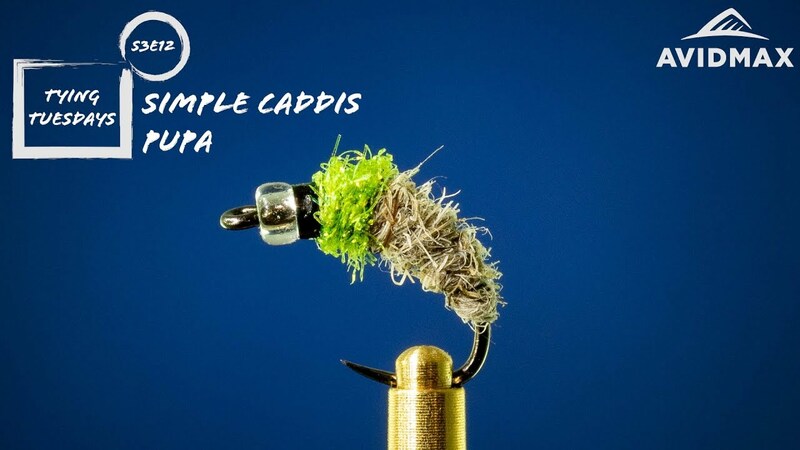 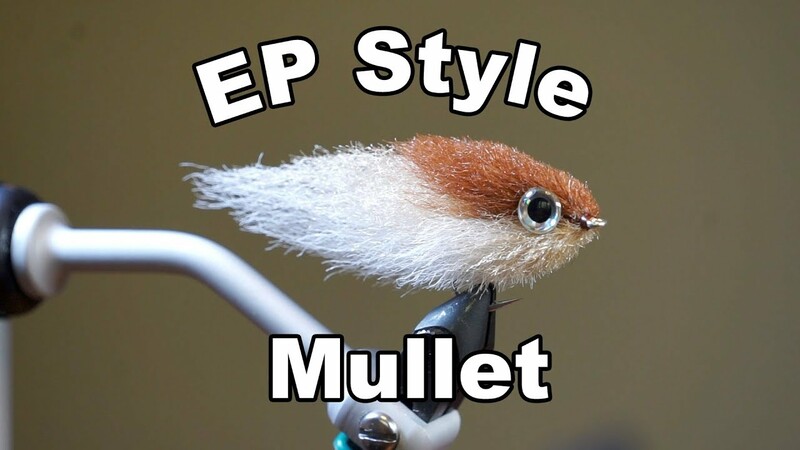 Tie the Para-Poly Sedge to match the colors of the caddisflies fluttering across the surface of your favorite stream. 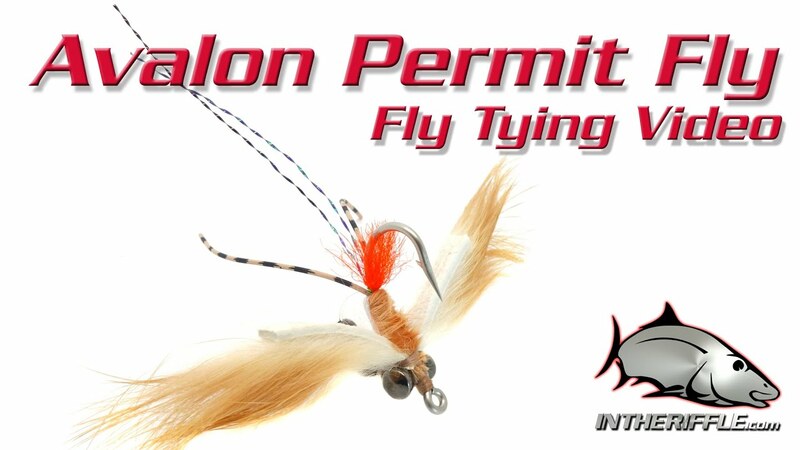 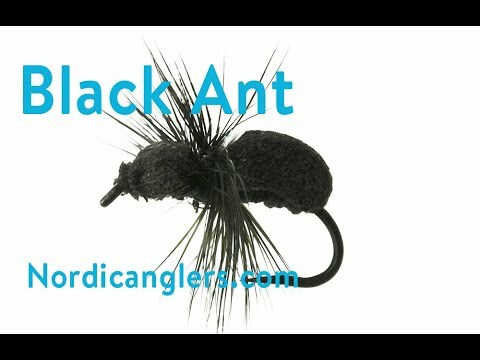 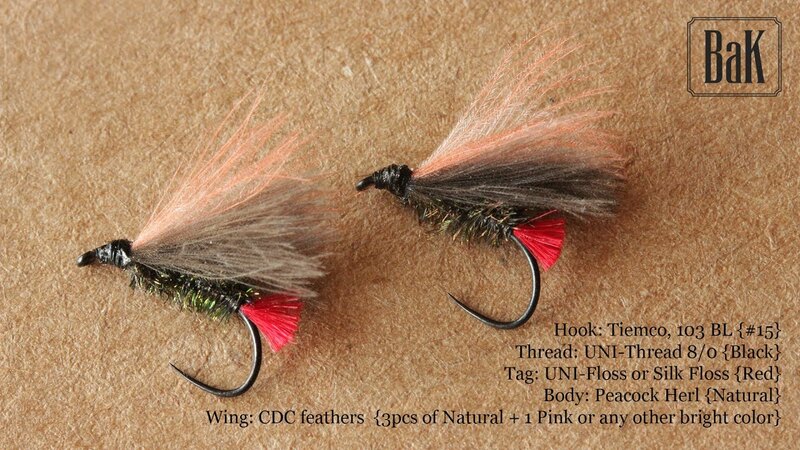 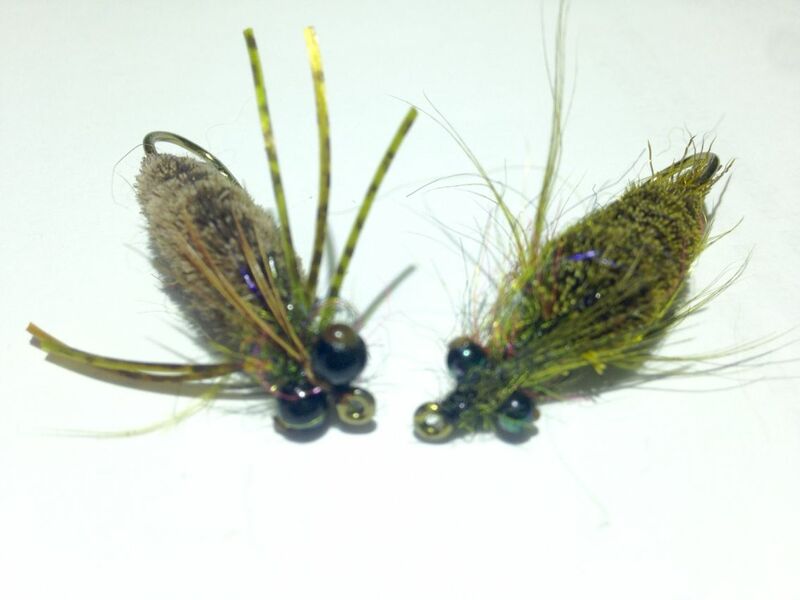 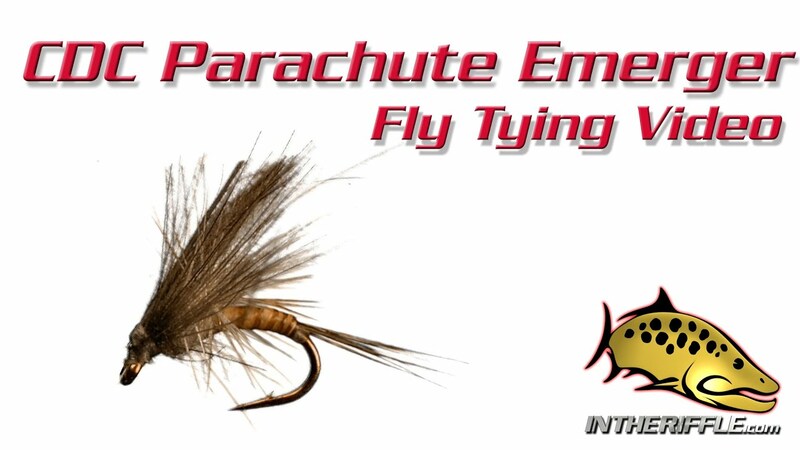 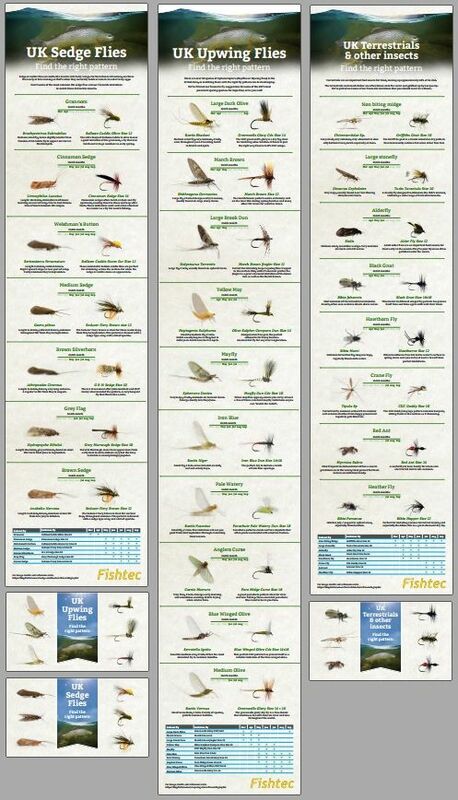 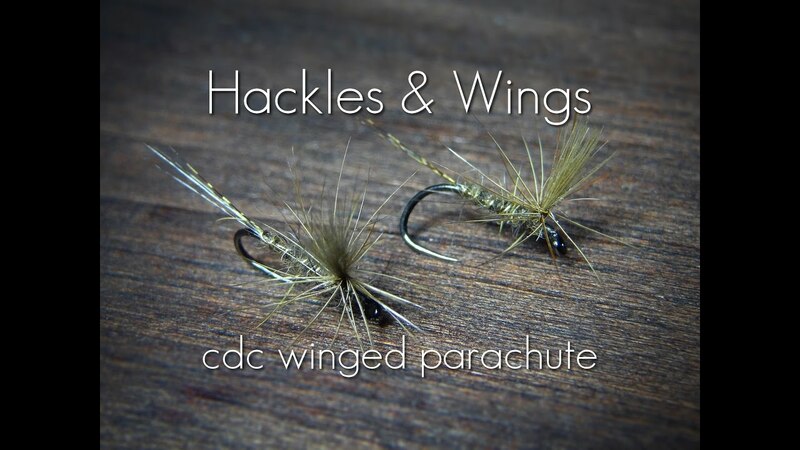 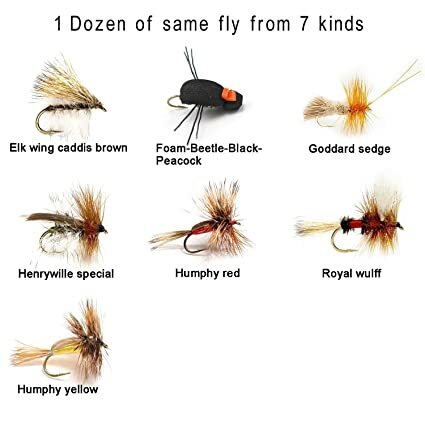 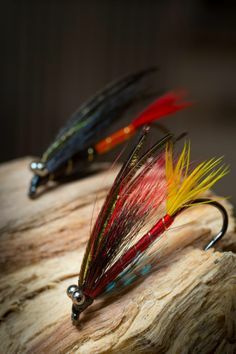 These are tied on size #10 hooks - the first is tied on a Czech Dohiku hook, and the second is a Dai-Riki dry fly hook. 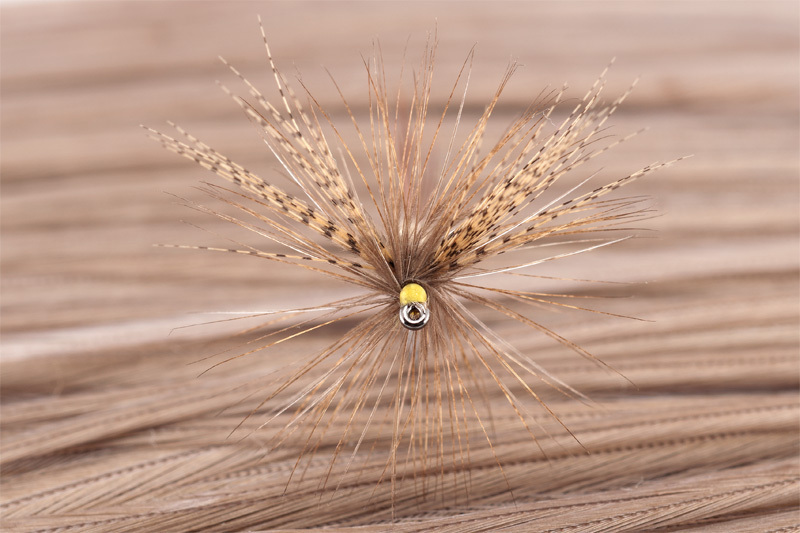 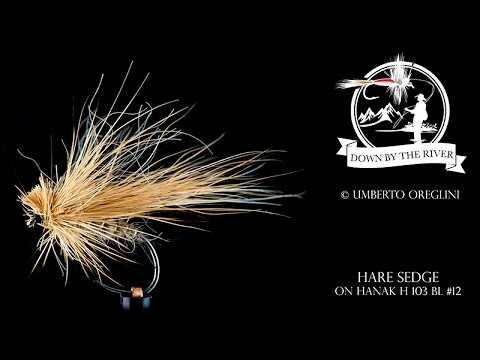 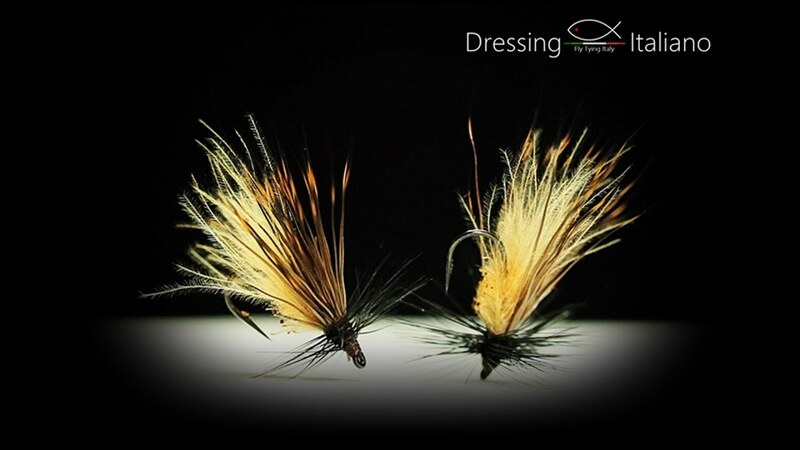 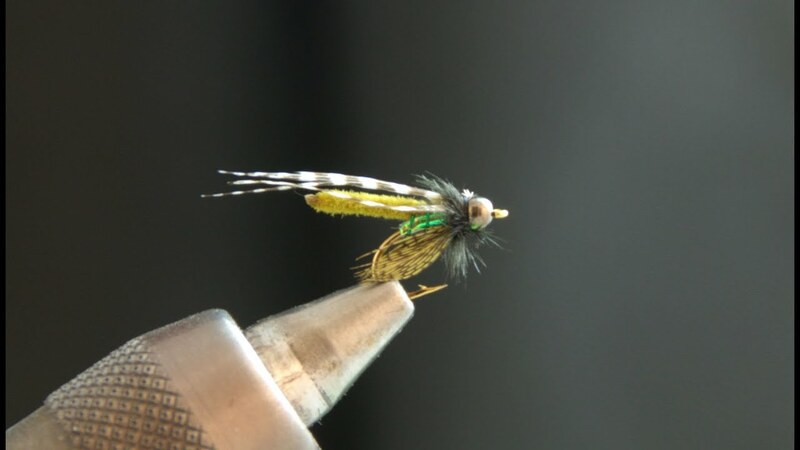 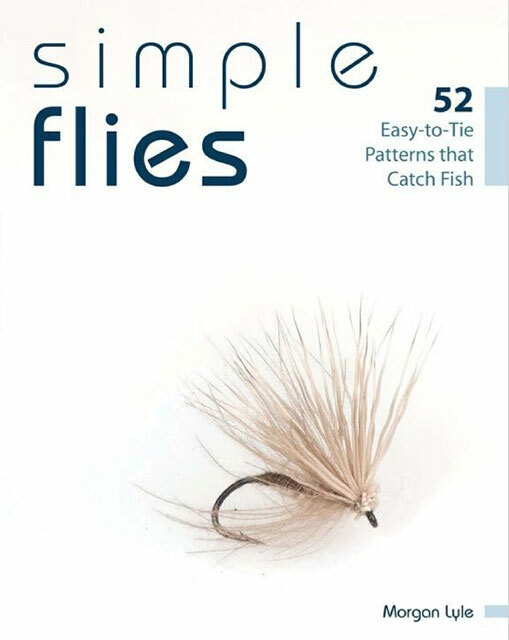 Fly tying, dry fly pattern "Zebra" by Jan van Zandwijk and an imitation of Rhyacophila nymph (green sedge) by Hein. 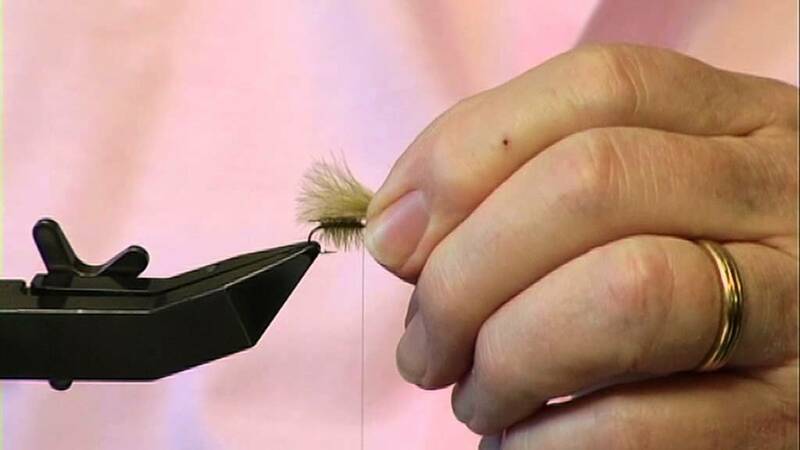 Tying the Stimulator (DryFly) with Davie McPhail.